If you are looking for Dragon Quest X wallpapers and desktop themes, download this! 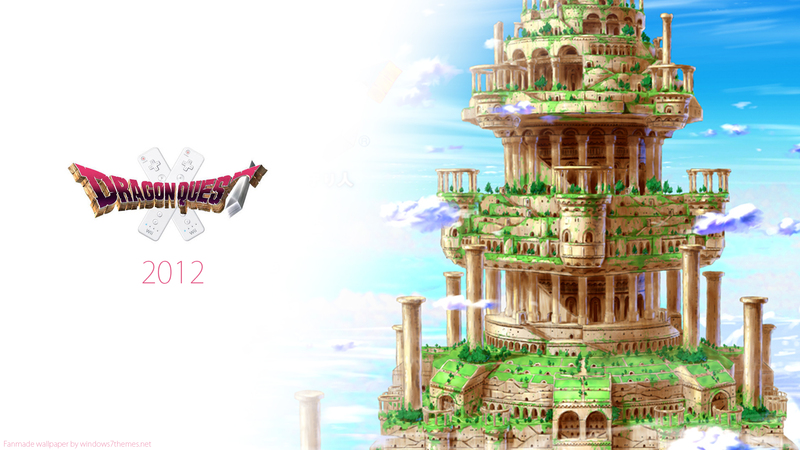 We have created some fanmade wallpapers for the upcoming Dragon Quest X in two resolutions. If you have created any cool Dragon Quest X wallpapers, upload them to our site or post them below. 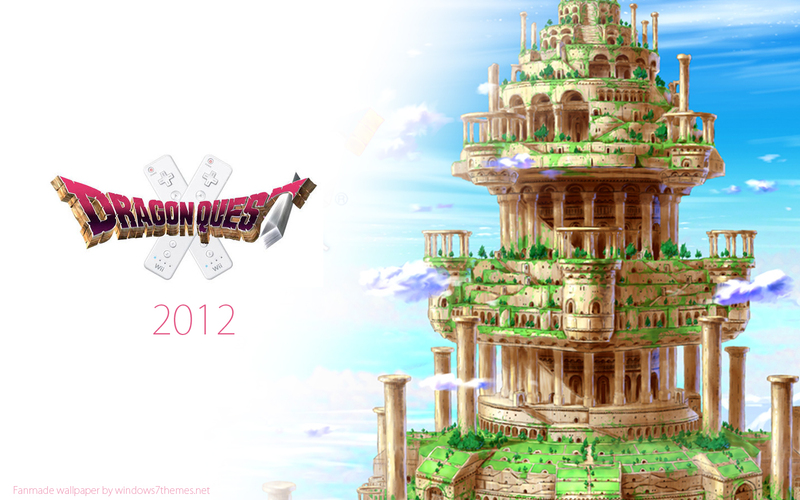 Dragon Quest X is coming.All RPG fans should be looking forward to this. You can now preorder the Call of Duty Modern Warfare 3 Hardened Edition.